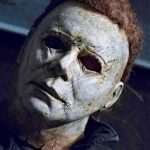 The remakes of Halloween definitely divided fans so its fun to check out the occasional fan films that give us a glimpse of the Halloween’s that might have been. 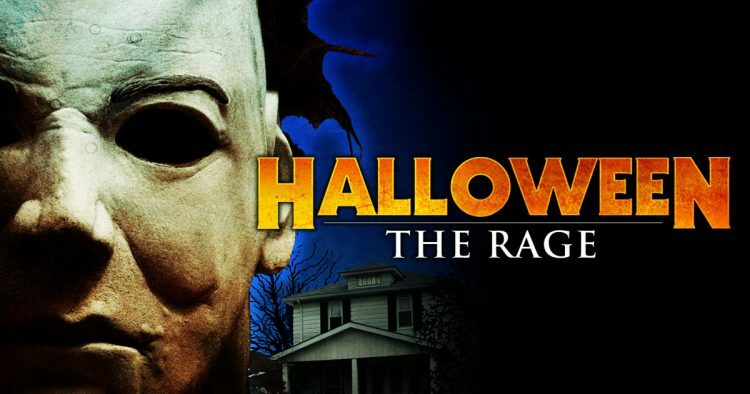 This one called Halloween The Rage is a pretty good little fan trailer that actually does an amazing job of capturing what fall looks like in the Midwest! Check it out!